If you’re looking for a Pilates, exercise or fitness class in West Bridgford, Nottingham, then you’ve come to the right place! 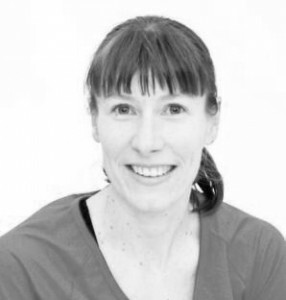 Claire Mockridge, is a fitness and Pilates Instructor with over 13 years experience in the fitness industry and runs classes for all ages, fitness levels and abilities, and is a specialist Personal Trainer in back and foot pain, abdominal separation and pelvic floor dysfunction. I really enjoyed both the Bump to Babe Pregnancy Fitness and Pilates classes this week and it was really nice to meet other pregnant mums. Can you put me down for the next Pregnancy Pilates class please, as I don\’t want to miss out! Claire, I couldn\’t do without my weekly fix of your Improvers Pilates – it\’s completely sorted out back and neck problems I was having before I found you! 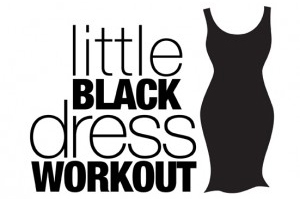 I am enjoying the Little Black Dress Workout classes so much. I hate gyms and I will only stick at something if it’s fun and enjoyable which the Little Black Dress Workout is. I love the informality and the way you set your own levels. 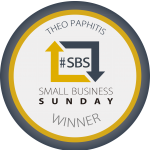 Have been enjoying the fact that my brain seems to have worked out where my stomach muscles are at your Postnatal Pilates classes – really this is a revelation to me! Thank you. Mummies and Buggies is my favourite hour of the week! Just to say how much I enjoyed my first Beginners Pilates class with you last night. I feel like a \’new\’ person this morning and I\’m sure it\’s a result of your class. Thanks for giving me encouragement and taking the time to show me how to improve along the way. Much appreciated! I look forward to the next class. I must say I really enjoyed your Pregnancy Fitness DVD. As I’m 32 weeks tomorrow, I was concerned that having not done any exercise since finding out I was pregnant that it may be too hard going for me, but I actually found it really good. 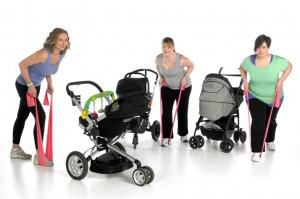 I certainly will be having a look at purchasing your postnatal DVD after I have had the baby. Many thanks for the Postnatal DVD, I really enjoyed it. The Pilates sections to strengthen the core muscles are great. Very simple to understand and nice that you have used normal mummies with normal babies! It\’s great and I can\’t wait to do the rest. Like to Workout at Home?